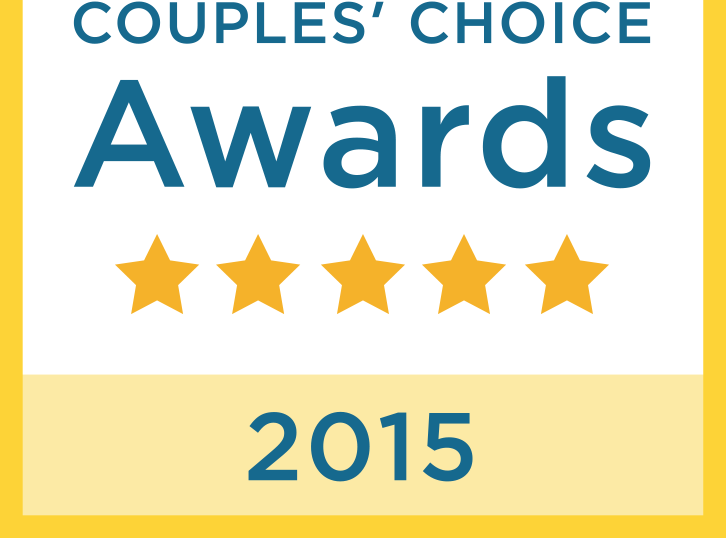 We are excited to be selected for WeddingWire Couples' Choice Awards 2015. Thank you to all the couples who reviewed our services! We really enjoyed capturing everyone's wedding day! We can't wait to see what 2015 has for us.